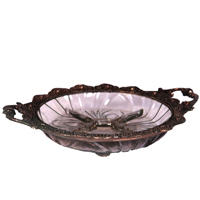 this lovely piece of handicraft has a lot to add to the flavors to the rich dry fruits within! 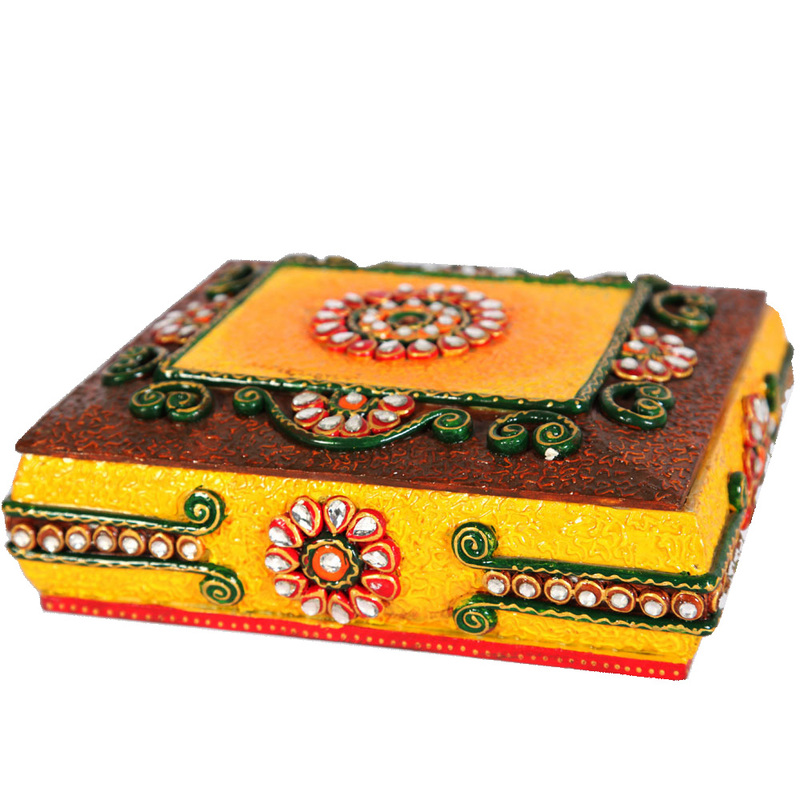 This sunshine-yellow colored Dry Fruit Box brings brightness to your gatherings. The sight-winning spree of art all over it makes the box even more desirable. Read More..Better to be reserved for special occasions, this lovely piece of handicraft has a lot to add to the flavors to the rich dry fruits within! Show Less..